Whatever next: high school students get to hear two sides of a global warming debate! VALPARAISO | Hebron High School junior Kasie Sass said Thursday's World Affairs Conference held at Ivy Tech Community College was the first time she had heard both sides of the heated global warming issue. "It was pretty interesting and I definitely heard a different perspective. I am so used to hearing all the propaganda from the other side," Sass said. Chesterton High School junior Alyssa Bowker agreed. "I learned a lot of facts that I'd never been told," she said. Who can doubt that youngsters all around the world would say pretty much the same thing? If only they could get a similar chance of seeing more than the scary propaganda they have been exposed to for their entire lives. So many of them get a mess of potage at school, not least 'An Inconvenient Truth', rather than a decent education about climate variation and what we know about its various possible causes. More details of the debate in the report from the North West Indiana Times from whose Valparaiso section the above extract was taken (April 17, 2014 12:12 pm). I added the emboldening. Climate Brainwashing of Children: a rough guide to spotting it happening. 5. Rewarding acceptance of the new attitudes, values, and beliefs - a reward which can be simply release from the pressures inflicted on those who resist, or may take other symbolic or tangible form." ‘The weather’s gone weird. The polar bears are anxious. Ghastly Global Warming is here.’ There are more examples of this sort of thing, but it will all too familiar to anyone with even a passing acquaintance such material. It is the bog-standard. So, don't look to your parents for support, they are, after all quite wicked, and therefore you should 'make their lives a misery'. This is course is a parody of ‘pre-existing values’ but it serves his purpose. Maybe a child's pre-existing values included holding their parents in great esteem, but here they are portrayed as heartless exploiters. Maybe a child's pre-existing values included thinking the world was a source of wonder and delight, but here it is being made sadder, horribly polluted, noisy, dirty, and dangerous, with heartless adults ruining it. Mercifully, there seem to be no rewards on offer, but any children taken in by this trashy book are liable to get a sense of pressure to conform to its numerous prescriptions. Of course, it is only a book and as such can scarcely offer tangible rewards. They are more likely to come from organisations. Eco-Schools anyone? Classical brainwashing such as recorded in the Korean war for example, was implemented while the victims were in the complete control of their tormentors in places such as prison-camps, and there over many months the techniques could be applied relentlessly every day. Even then, there is evidence that it was rarely as successful as hoped. But why should we tolerate even the attempt of trying some of these techniques on children? Who wants them to be scared, alienated, and told what to think, what to believe, and what to do by strangers writing books, or by eco-campaigners visiting their schools, or by DVDs imposed on them by the previous government of the UK? All for political ends, the pursuit of which through children involves first frightening them, then distancing them from their parents, dissing some of their society's great achievements such as affordable energy, and pushing the burden of reform, or even mere surival, on to their shoulders. You can see why ruthless people want to try brainwashing others. Fortunately for us all, it seems to be harder than they might think. Parents check on your children, Governments check on your schools – brainwashing the young with climate scares needs to be resisted before even more harm is done to them. CLIMATE CONTROL: Brainwashing in Schools is the title of a report published today by the Global Warming Policy Foundation (GWPF). It was a huge privilege for me to work on this report with Andrew Montford, whose writings on climate matters I have long admired. The GWPF in general, and Benny Peiser in particular, proved to be good to work with as well, as they provided critical reviews of our drafts over the past few months and generally encouraged our efforts. I think of my blog here as mostly howling at the Moon, with some potentially worthwhile archiving of relevant information in the various reference pages I keep here. But Andrew and Benny want a lot more than that. Howling is not nearly good enough for them. They want direct engagement with the mostly hostile or slumbering establishments of government, of scientific institutions, of all levels of education, of the mass media and political classes, and with the general public as well. Without their drive, this report would not have appeared. It was their idea, and I was pleased to help pursue it and help get it done. I hope it will be widely read, and reacted to, and that much good may come of it. 'London, 8 April: A new report published by the Global Warming Policy Foundation is calling for Michael Gove, the Secretary of State for Education, to institute an official inquiry into the way environmentalism and in particular climate change are being taught in schools. In the report, authors Andrew Montford and John Shade describe how environmentalism has come to permeate school curricula across the UK, featuring in an astonishing variety of subjects, from geography to religious education to modern languages. Passing examinations will now usually involve the ability to recite green mantras rather than understanding the subtle questions of science and economics involved. 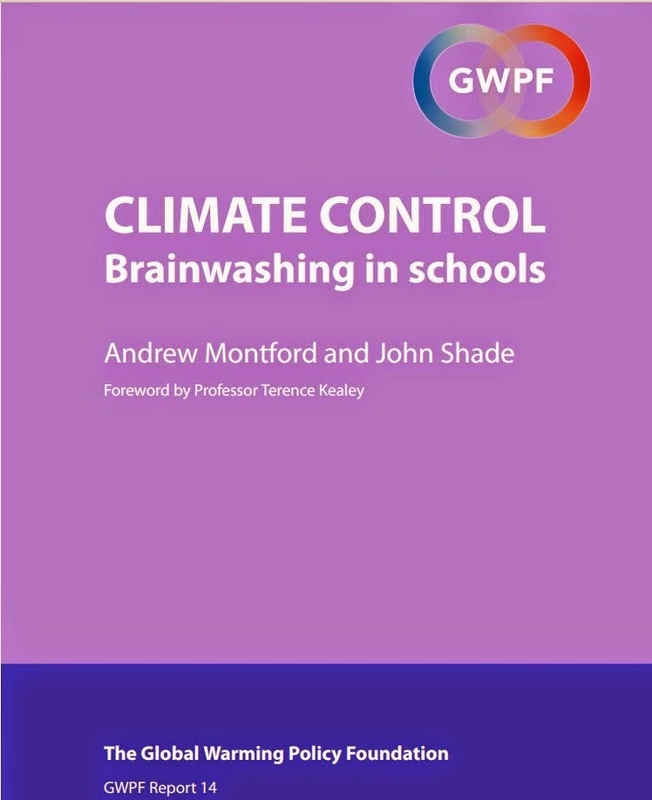 The authors review in detail the climate change teaching materials currently used in British schools, with disturbing results. There is ample evidence of unscientific statements, manipulated graphs, and activist materials used in class and even found in textbooks. 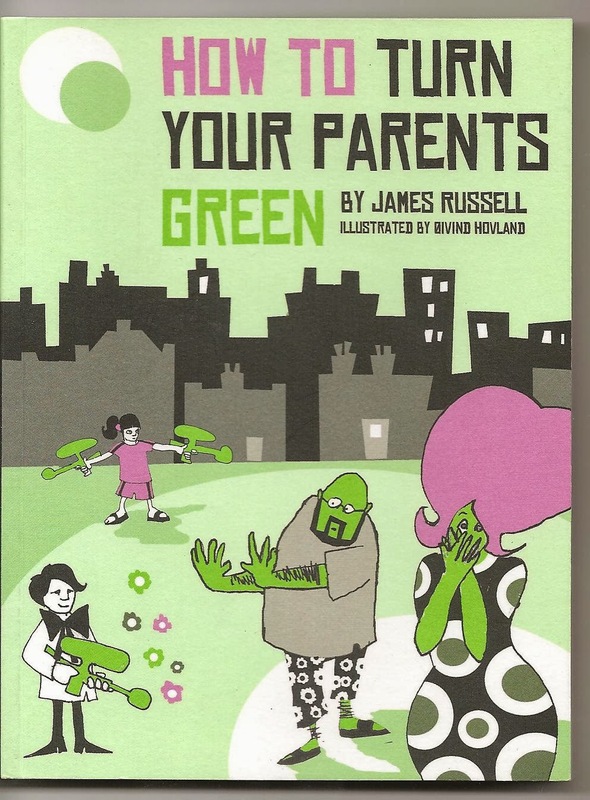 The report also describes how activist teachers try to make children become the footsoldiers of the green movement, encouraging them to harass their schoolmates and pester their parents to bring about “behaviour change”. This blog is about to go through the 10,000 page visits a month mark. Not much compared to the big-hitters, but a progress nevertheless that I am pleased with. But of course it matters little unless further actions arise from it. 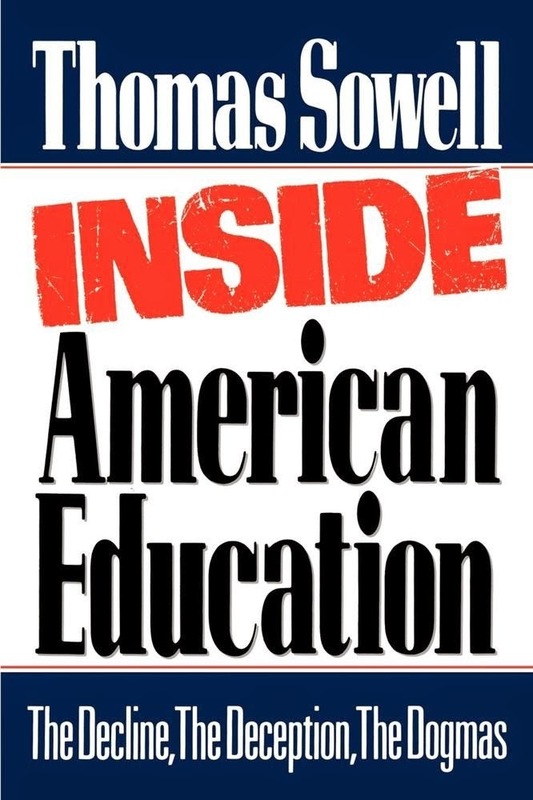 If you, gentle reader, find this report worthwhile and important, please consider passing it on to every school in your area, to every teacher you may know, to parent-teacher groups, to educational authorities, and so on. The effective life of such a pamphlet is probably quite short, a few weeks or months at best perhaps, so the more use you can make of it, the better. You can download the free pdf here. You might get printed copies from the GWPF (I don’t yet know what the price of them would be). In 2011, a concerned parent, Seth Forman, was so disturbed by the superficial and one-sided education his children were getting in the United States about climate that he decided to assemble a set of bullet-points to explain 'Why I am a Global-Warming Skeptic (and You Should Be)'. Notice that he does not dispute that global warming has occurred in the 20th Century - he is clearly using the term 'Global-Warming', as many do, as a shorthand for Catastrophic Anthropogenic Global Warming (CAGW). I reproduce some of it here as an illustrative example of what parents can do without having a scientific background themselves. Forman is a university professor in government and public policy, and a writer on various political and historical topics (http://www.mrformansplanet.com/index_files/Page358.htm). He has clearly studied readily available materials, and prepared his own notes on the history of this particular eco-scare, then highlighting some of the controversies associated with it beginning with the Climategate revelations of 2009, before finishing with some 14 points to substantiate challenging the standard 'global warming narrative'. He has the talents and skills of an established academic researcher and writer, but he is a layman as far as climate science is concerned. But since that science has penetrated into public policy, and associated proselytising has penetrated into schools, he has sufficient cause to make his own examination of the issues involved. Imagine what an organised group of parents could achieve, over say 12 months, if they set out to do the same. Imagine how well they then be able to protect their own children, and perhaps others as well, from inadequate teaching on climate matters, and from the numerous scare stories that have been promoted for decades now. 'I live in a wonderful suburban community on Long Island. My three children attend the excellent public schools in our district. As the two oldest children have made their way through middle school, though, I've been bothered by the rather flimsy instruction they've received on the subject of "global warming." Despite widespread divergence among scientists and reports of questionable scholarship in landmark global warming studies, my children (and, presumably, their classmates and millions of other young students) have been taught a standard, one-sided view of "global warming." Both my 14 year-old daughter and 11 year-old son have been shown Al Gore's movie An Inconvenient Truth in sixth grade, but have been given nothing to suggest that some of the information in the movie is either controversial or misleading. So I've decided to put together this bullet point compendium of information discussing the current status of the "global warming" debate. 1. Global warming is when near surface and water temperatures on earth rise. Scientists believe there are many factors involved in the earth's temperature changes, many of which are natural and have little or nothing to do with human activity (e.g. atmospheric processes like clouds and precipitation systems, the variability associated with phenomena like El Nino and the Pacific Decadal Oscillation). But an approximately 1 degree Fahrenheit increase in average temperatures over the last 100 years has put the focus of scientists and funding agencies on "greenhouse gases" (carbon dioxide, water vapor, nitrous oxide, and methane), some of which are emitted by humans. These gases can trap heat and light from the sun in the earth's atmosphere, which increases the temperature. 2. The claim that the earth is warming, that the warming is due to man's emissions of carbon dioxide (CO2), and that continued emissions will lead to catastrophe gained major media attention during the hearings of then-U.S. Senator Al Gore's Committee on Science, Technology and Space in 1988. At those hearings Director of the NASA Goddard Institute for Space Studies James Hansen claimed with" 99 percent certainty" that temperatures were rising due to a human-influenced "greenhouse effect." 1. In mid-November of 2009 there appeared a file on the internet containing thousands of emails and other documents from the Climatic Research Unit at the University of East Anglia in Great Britain (CRU). 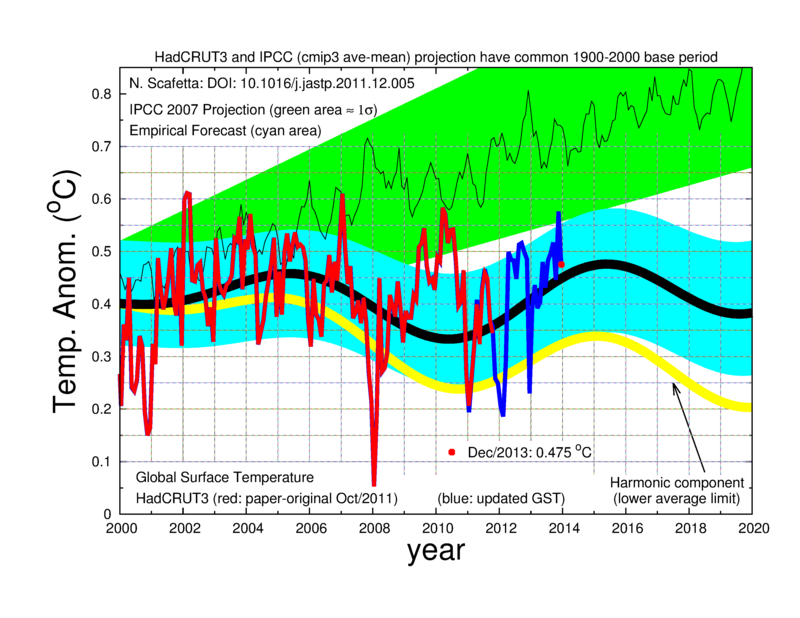 The CRU supplied many of the authors for the IPCC reports. The file was quickly authenticated and provided unambiguous evidence that the CRU and associated research scientists throughout the world engaged in the unethical suppression of information and opposing viewpoints, data manipulation, and collusion. This event has become known as "climategate." 2. Climategate has mushroomed into a crisis affecting an entire scientific discipline. At the heart of this crisis is the "hockey stick" graph produced by Dr. Michael Mann of Penn State University, a co-conspirator in the leaked emails. After being given data by another scientist showing a mid-to-late 20th century decline in temperatures, Mann responded in a September 22, 1999 email to the CRU, that it was a "problem and a potential distraction/detraction." So Mann deleted the embarrassing post-1960 portion of the data. The CRU's director Phil Jones applauded Mann's deceptions in an e-mail in which he crowed over "Mike's Nature trick," which also included a "method" of flat lining the medieval "warming period." 3. An independent study by a team of mathematicians was requested by the U.S. congress and headed by Dr. Edward J. Wegman. 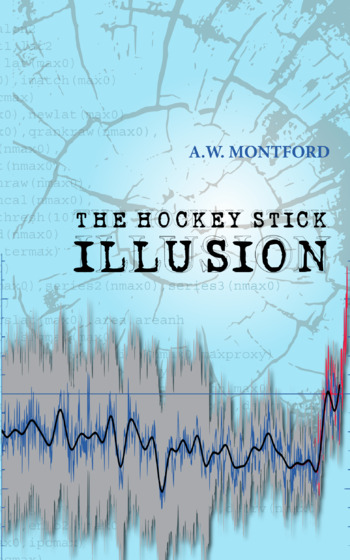 The Wegman study thoroughly discredited the Mann "hockey stick" research because of invalid use of statistical techniques and found that the conclusions by Mann could not be supported. 1. CO2 is a benign gas essential to life, occurring in past eras at five times present levels. Changes in atmospheric CO2 do not correlate with human emissions of CO2, the latter being entirely trivial in the global balance. Oceans are the primary contributors of CO2 in the atmosphere. 2. According to Larry Bell, a professor at the University of Houston and the author of Climate of Corruption: Politics and Power Behind the Global Warming Hoax, the abnormally high temperatures experienced on earth in the last century has been going on for 15,000 to 18,000 years, a life-friendly period known as an interglacial cycle, long before man-made inventions of agriculture, smokestacks, and SUVs. 3. Prof. Bell explains that temperatures are probably about the same today as during a "Roman Warm Period" slightly more than 2,000 years ago, and much warmer than the "Dark Ages" that followed. They are cooler than the "Medieval Warm Period" about 1,000 years ago when Eric the Red and his Icelandic Viking tribe settled on grasslands of Greenland's southwestern coast, and much warmer than about 400 years ago when the Northern Hemisphere plunged into depths of a "Little Ice Age." 4. According to Robert B. Laughlin, co-winner of the 1998 Nobel Prize in Physics: climate change over geologic time is something the earth has done "on its own without asking anyone's permission or explaining itself." Glacial episodes have occurred "at regular intervals of 100,000 years," always "a slow, steady cooling followed by abrupt warming back to conditions similar to today's." 5. The past century witnessed two distinct warming periods, one occurred from 1900-1945, and another from 1975-1998. About half of that total warming occurred before the mid-1940s. Recordsfrom land stations and ships indicate that the global mean surface temperature warmed by about 0.9 Fahrenheit since 1880*. These records indicate a near level trend in temperatures from 1880 to about 1910, a rise to 1945, a slight decline to about 1975, and a rise to 1998. 6. While CO2 levels have continued to rise, there hasn't been statistically significant warming since 1998. Climate-Anxious Children - can parents, and caring teachers, help correct the harm done by climate alarm materials? There is considerable evidence that many children suffer from anxiety about climate change. The plausibility of that seems obvious given the dreadful materials, in books , websites, and curricula aimed at children, and in some cases aimed at scaring them into being political activists. Who will help children cope with climate alarmism, and help protect them from those who, wittingly or otherwise, are acting as recruiting sergeants? The best candidates are surely their parents, aided whenever possible by sympathetic teachers. The pioneering book Facts, Not Fear by Sanera and Shaw, shows how easy it is to de-fuse so many eco-alarms, not just the climate one. Their approach is simply one of helping children see the bigger picture, and not the narrow-minded, highly-selective view pushed at them by propagandists. 'Last week I substitute-taught a Year 5 class that was learning about climate change. One of our pre-planned activities was to continue making posters about “good gases and bad gases”. I immediately noted that every student had slapped carbon dioxide (CO2) in the “bad gas” column. I quizzed the class, and discovered that they had been taught the following line of thinking. Carbon dioxide is a harmful and poisonous gas. Nearly all daily human activity – turning on lights, jumping in a car, using an electrical device etc. – creates carbon dioxide. Carbon dioxide is by far the most important (organic compound) for the sustainability of the biosphere (the whole of life on Earth). Just think about that for a second. Imagine you’re a naive child, and your teacher tells you that your every daily action creates poisonous gases that destroy the planet. See how easy it was! Here is a man who has compassion for the children, and enough knowledge to realise very quickly what a dangerously limited view they have of CO2. A few simple facts seem to have helped dispel at least some of their fear. Well done that man! This is one of the kinds of intervention suggested by Sanera and Shaw, and it seems to me that it could be accomplished by parents as well. But first, those parents need to get themselves reasonably well-informed. They will need to look beyond biased-outlets such as the BBC or most of the rest of the mass media, such as the UK's Guardian or Independent newspapers. A discussion-group that met regularly could invite expert speakers, and do online research to gather scientific results and informed opinions on any issue. Has your child been told that a polar bear will die unless you switch off your lights and stop using the car so often? It won't take long to discover that the bears are doing quite well, and that nothing extraordinary has been happening to Arctic sea ice, which has long been known to be highly variable. Or that rising seas will swamp their coastal cities? A quick check should show that there has been no great acceleration of the slow rise in sea levels which has been going on long before our CO2 could have had an impact, and that the plausible projected levels this century will readily be coped with. It is not hard, but some persistence is required to sift through the torrents of alarmist-conformism that will be encountered.